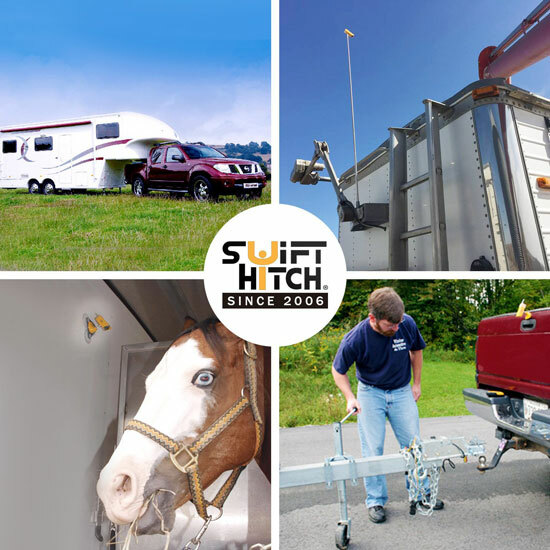 Here is a WiFi enabled camera that combines with your iOS or Android device to let you backup your RV/truck with confidence.The Swift Hitch SH04 RV Camera doesn’t require an internet connection. 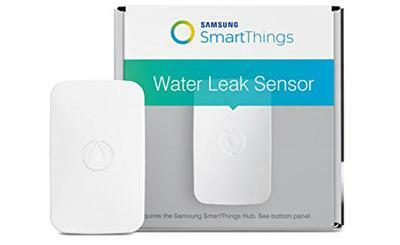 It directly connects to your phone and has a range of up to 200ft. The device can be linked to multiple smartphones and tablets. 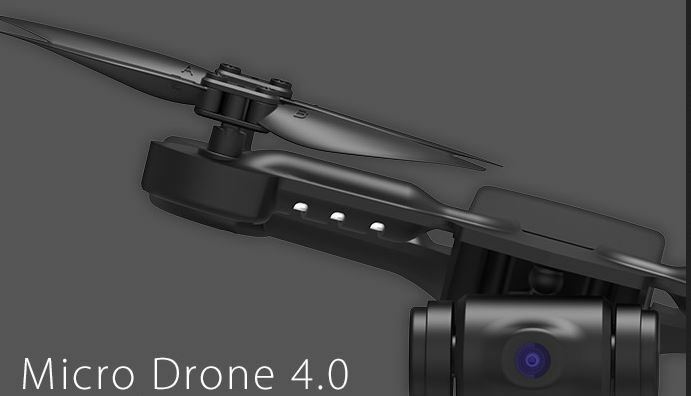 It is battery powered and lasts up to 5 hours. 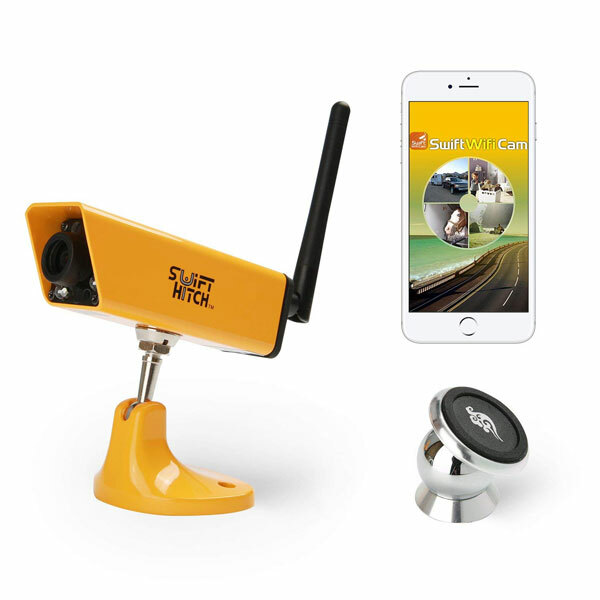 The magnetic base lets you install the camera easily. The companion app offers push notifications, remote control, mirror/flip image function, and a whole lot more.